The EHF announced a new ball partner in the summer of 2016 for the first time since the foundation of the federation back in 1991. A four-year deal with the Danish company, SELECT Sport A/S, was officially launched at the Group Phase draw of the EHF Champions League held at the company’s headquarters in Glostrup, close to Copenhagen, on 1 July 2016. 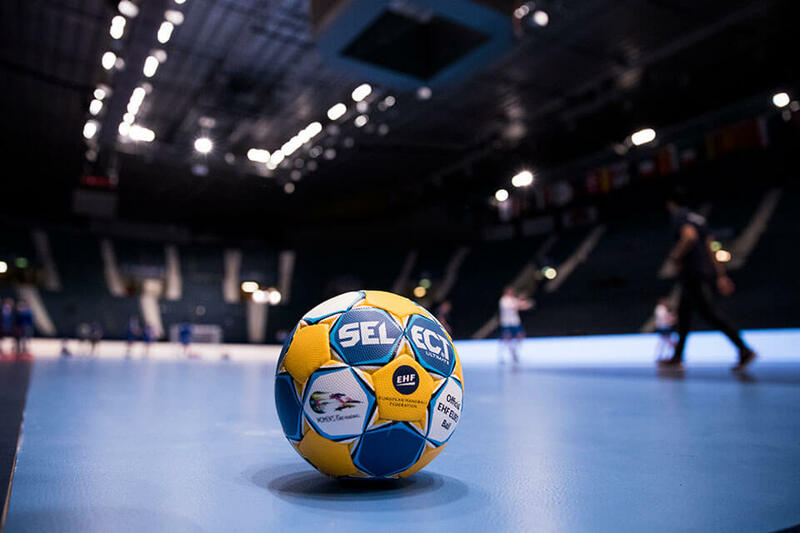 The deal sees the Danish company provide the official match ball for all EHF competitions including the VELUX EHF Champions League, Women’s EHF Champions League, Men’s and Women’s EHF Cup as well as the EHF’s flagship national team competition, the EHF European Championships. A new and exclusive ball design will be presented for each competition on an annual/event basis for the duration of the contract. 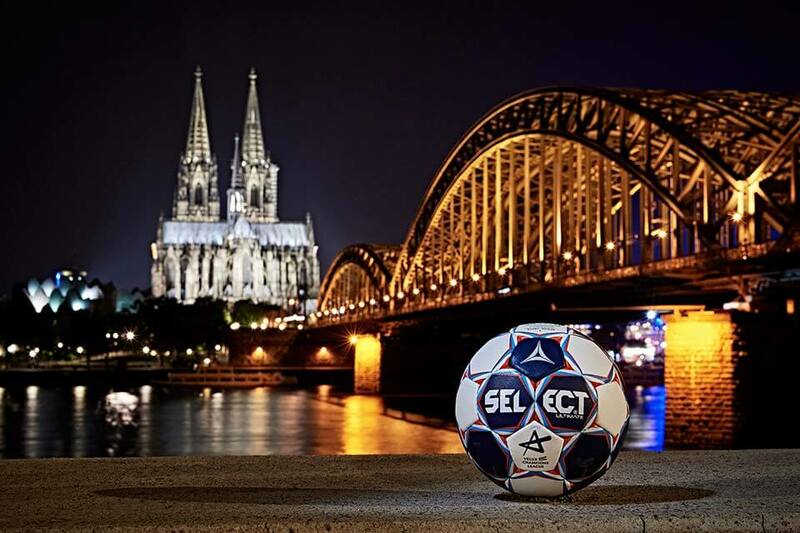 SELECT will offer the official match ball and replica versions for sale via leading sports retailers worldwide. Already fans of the VELUX EHF Champions League and WOMEN’S EHF Champions League have seen the special balls in action and even had the chance to win their own version – with 208 matches in the men’s competition and 108 matches in the women’s competition it will be a busy season just in the elite club handball tournament alone. For the recent Women’s EHF EURO 2016 in Sweden a special edition of the ‘Ultimate’ ball was presented with the additional vibrant colours of blue and yellow, incorporating the colours of the Swedish flag, seen flying through the air at the four venues across the Scandinavian country. 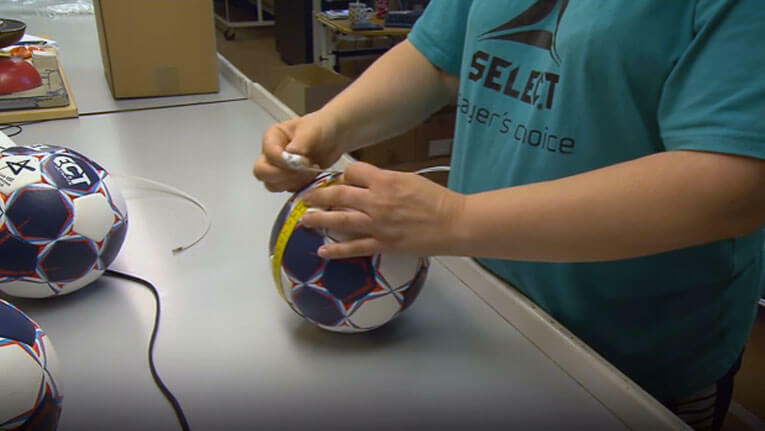 SELECT has a long and history, manufacturing around three million balls a year and is represented in major parts of the world, exporting to over 50 countries. At the beginning of the 1970s, SELECT founder Eigil Nielsen released the first handball with 32 sewn sections and many tournaments are still played around the world with balls based on his 32-section principle – since 1957 SELECT has been the official ball supplier to the Danish Handball Federation and supplies many of Europe’s leading European clubs and leagues. In addition to balls, the company’s range now comprises literally everything within equipment for particularly football, futsal and handball, including sports supports, sports care, goalkeeper gloves, boots and shoes, training equipment and clothing. “In just the first six months of our partnership the EHF has already become an important strategic partner,” said Peter Knap, SELECT CEO at EHF EURO 2016 in Sweden. 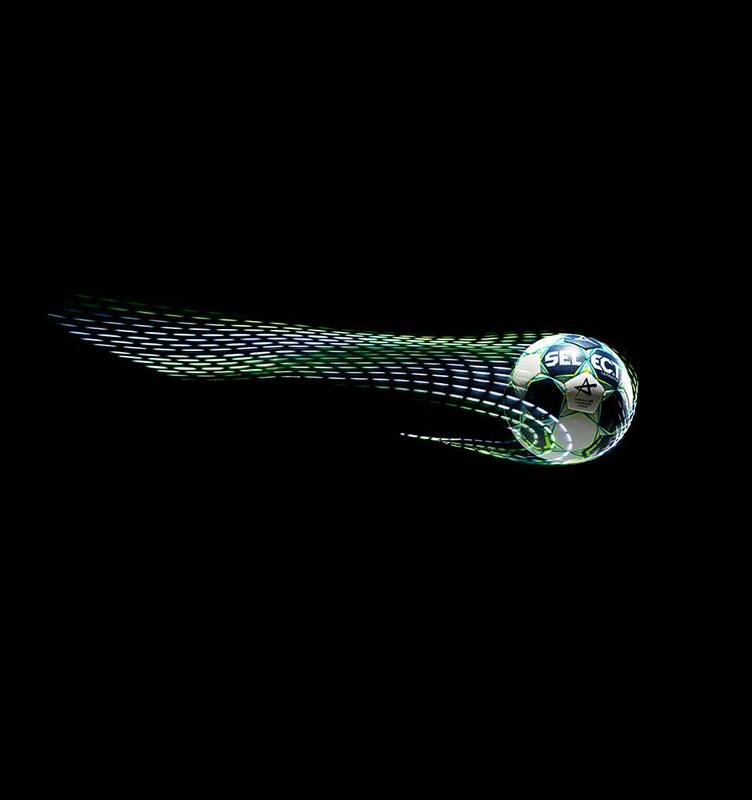 Together, we will continue to further develop European handball and in the near future we aim to launch several groundbreaking products – milestones in the history of handball development.